M O T I V A T I O N that’s what you need! This is a very good question and one that needs answering. 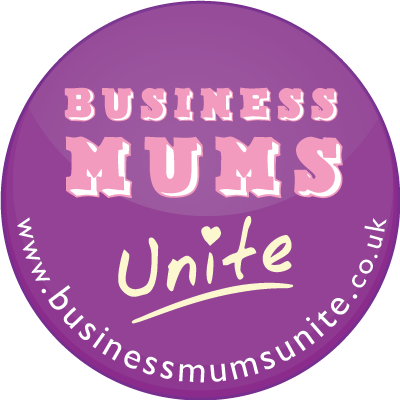 I think it helps for people to understand who I am and by owing what has motivated me start a business and become a mumpreneur and what keeps me motivated whilst I am sat long hours working at my computer. SO what has motivated me to start my own business? Well necessity is one thing, I was working part-time for the local council as a home care assistant which fitted in well when we just had our eldest. I started this job when he was little and meant I worked evenings so I was there during the day when he needed me. This job became harder and harder to do with the subsequent arrival of my other two children and with cost cutting, local policy, earlier this year I decided I needed to look into something else. My daughter started school last year and my little man started preschool earlier this year so this gave me time to work towards my ultimate goal of being self-employed. I started an excellent online course, Become a Mumpreneur, and this opened a whole new world up to me, including being able to improve my blogging skills. This has then had a snowball effect on my own business to the extent where I gave my notice in to my part-time job and am now entirely self-employed. SO that was my motivation to start my business but I’m sure you want to know what motivates me to carry on when things are difficult or I feel isolated sat here at my kitchen table. Well, I look to my left and I see a picture of my 3 beautiful children looking back at me and this is all the motivation I need. Due to circumstance and illness I am the main income in our house and I need to succeed to give my children the life they deserve. This is my motivation. I have written this post not only to give you a bit of background about me but also this is an entry into the JoanneDewberry.co.uk blogging competition. My business is a freelance writer and business services provider to small businesses. This entry was posted on Tuesday, September 13th, 2011 at 9:40 pm and is filed under About Me, Behind The Business, Motivation. You can follow any responses to this entry through the RSS 2.0 feed. You can leave a response, or trackback from your own site. 4 Responses to M O T I V A T I O N that’s what you need! What a great entry thank you Kizzy. Great story and good luck – hope it all works out for you. 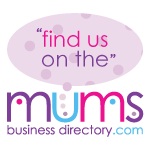 Loved reading your entry – good luck – I really hope that everything works out well for you too and that your business is a success!